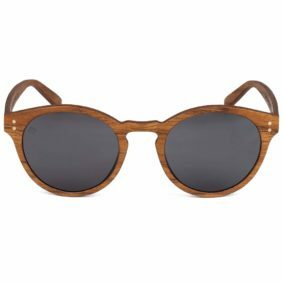 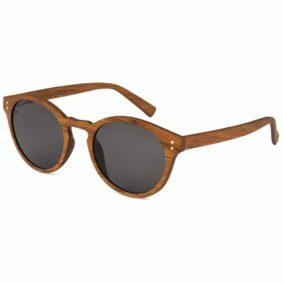 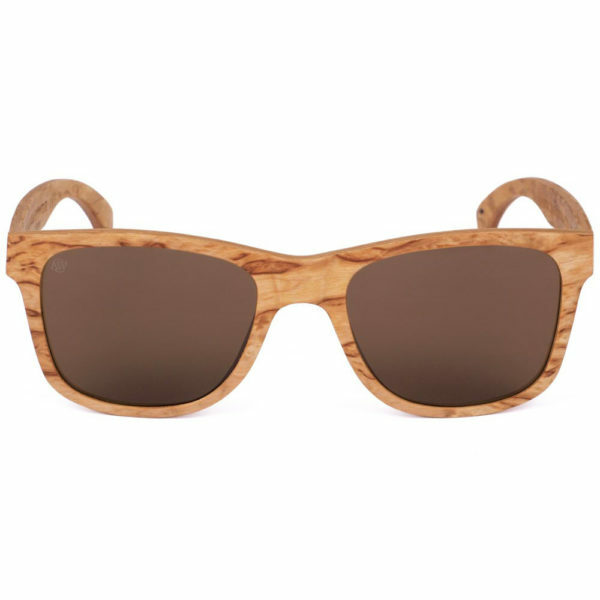 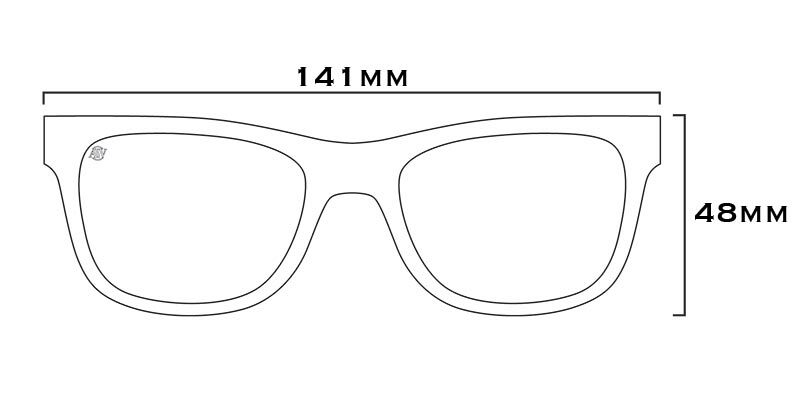 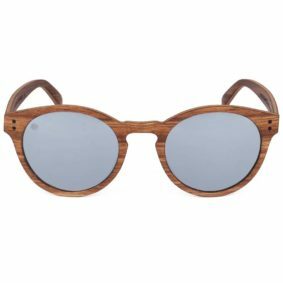 A timeless classic, the wooden version of the brilliant Blues Brother’s design; With these glasses you can show up with the relevant elegance at a summer party or on a boat. 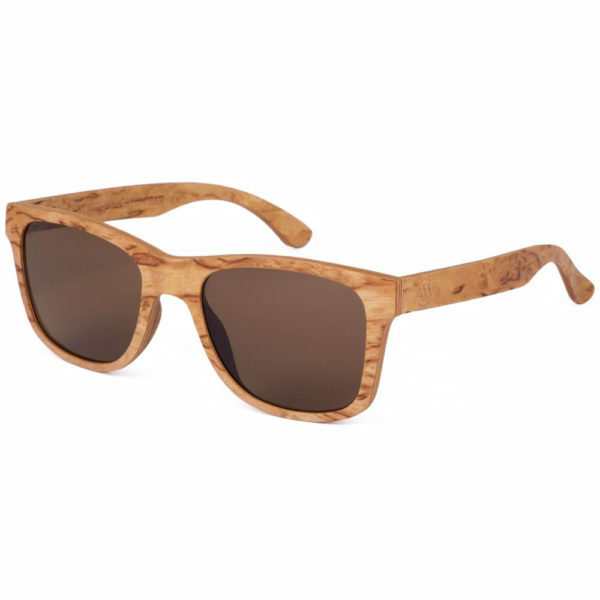 The finest Finnish Curly Birch has its own characteristic look making it extremely highly valued wood material all over the world. Curly Birch is also called “wooden marble” because of its beautiful natural patterning. 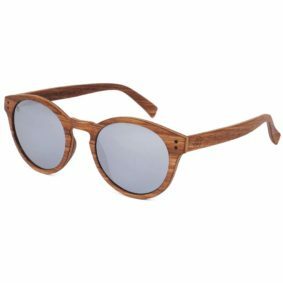 Each layer is carefully cross-woven and forged together, making frames extra durable and lightweight! 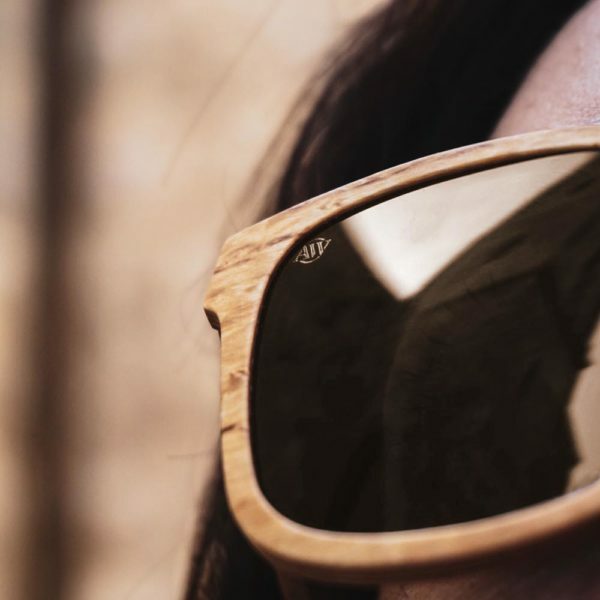 These sunglasses are truly one-of-a-kind.